Newburgh OPEN Studios and Newburgh Art Supply (Gerardo Castro & Michael Gabor) thanks our volunteers, supporters and sponsors for their generous contributions. With your commitment, we can continue to bring the tour and many other art events to the community. Numerous other tasks - a little or a lot of help is always greatly appreciated! Newburgh OPEN Studios is a Hudson River Valley Ramble event. This FREE public event is funded by the artists, and by generous contributions from area individuals and businesses. NOS is about creating experiences that will resonate long after the studio tour is over and the Artists, Partners & Sponsors make that happen. 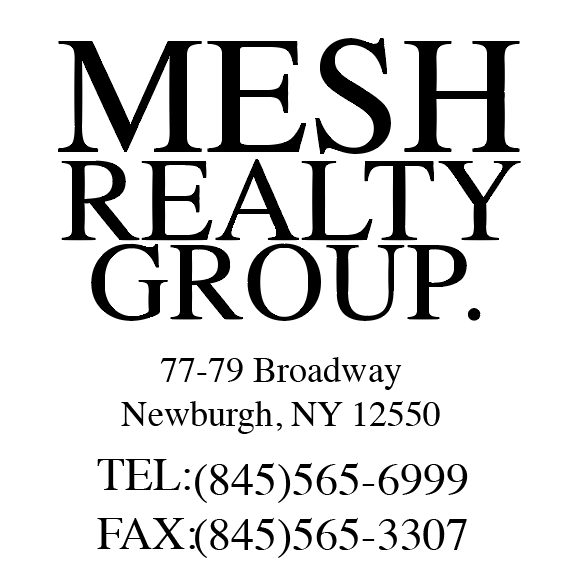 A Newburgh OPEN Studio sponsor is a business or individual that supports the Arts initiatives in Newburgh, ensuring that the studio tour experience continues to be of high quality through their contribution. THANK YOU to our generous sponsors and partners. Click on logos to visit websites.